Helps to develop, improve and maintain respiratory fitness. 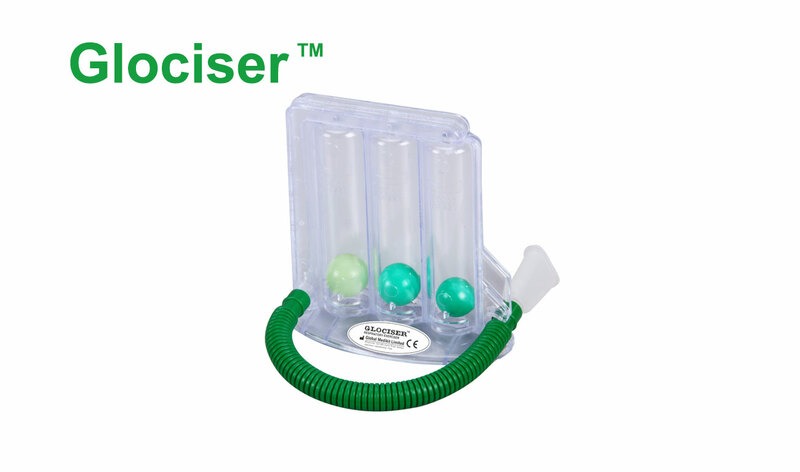 Useful in restoring and maintaining lung capacity of post operative ambulatory and COPD patients. Improves respiratory parameters, maximal exercise capacity and overall cardiopulmonary status. Air filter for enhanced protection. Transparent, well calibrated chambers for accurate estimation of exercise capacity. Soft, aesthetically coloured inspiratory tubing. Colour coded triple ball design for proper visual feedback.